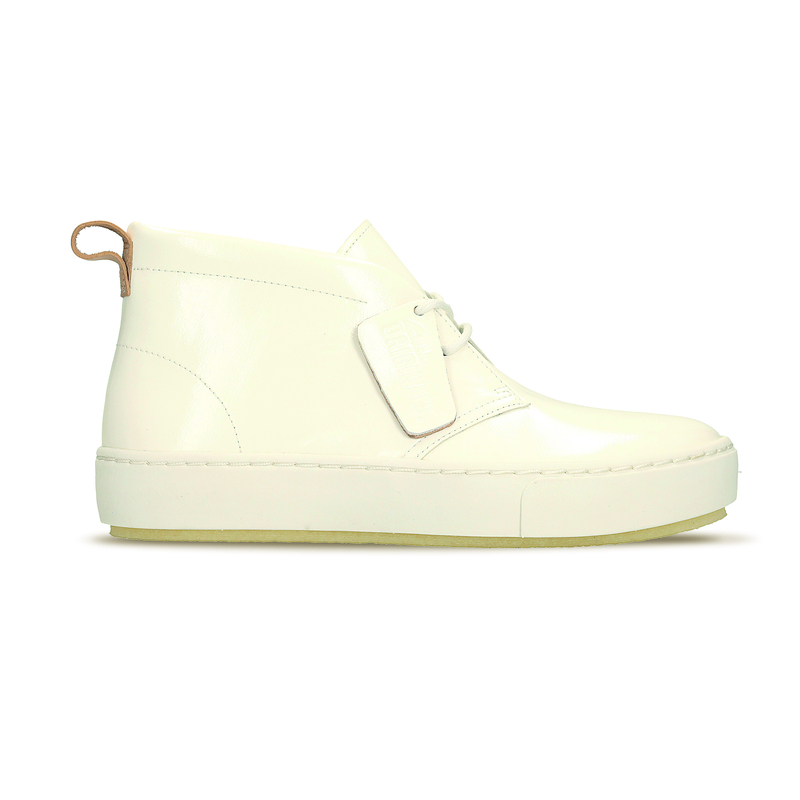 One of my perks being fashion features editor at InStyle, is that I get to see next season’s shoes so far in advance. 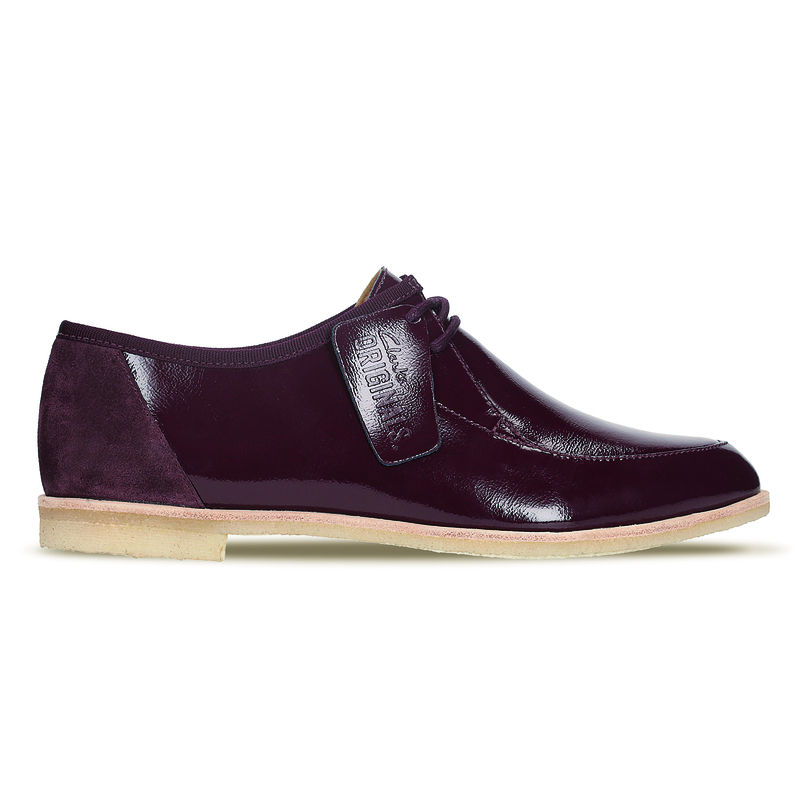 And the most recent collection I’ve been swooning over is from Clarks. 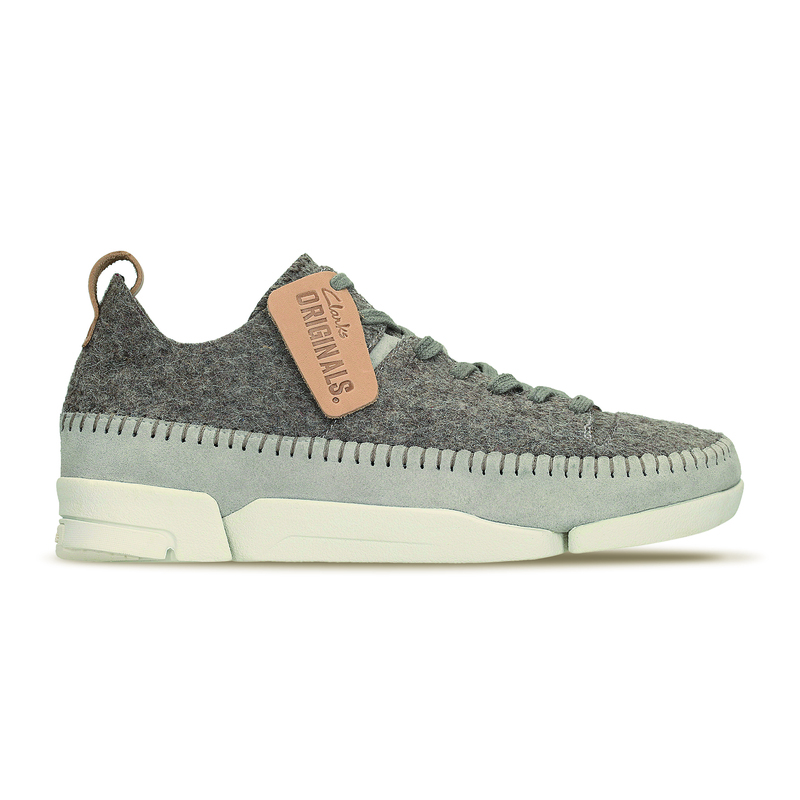 I know lots of you are big Clarks fans anyway, but I’m happy to report that the design has come on even more for the new season, and I literally don’t know where to start in terms of telling you about it. I am the bearer of bad news as well though – sadly next season will be the last collaboration with Orla Kiely (boo!) but I’ve been assured that we can look forward to an equally exciting collaboration for summer 2016. 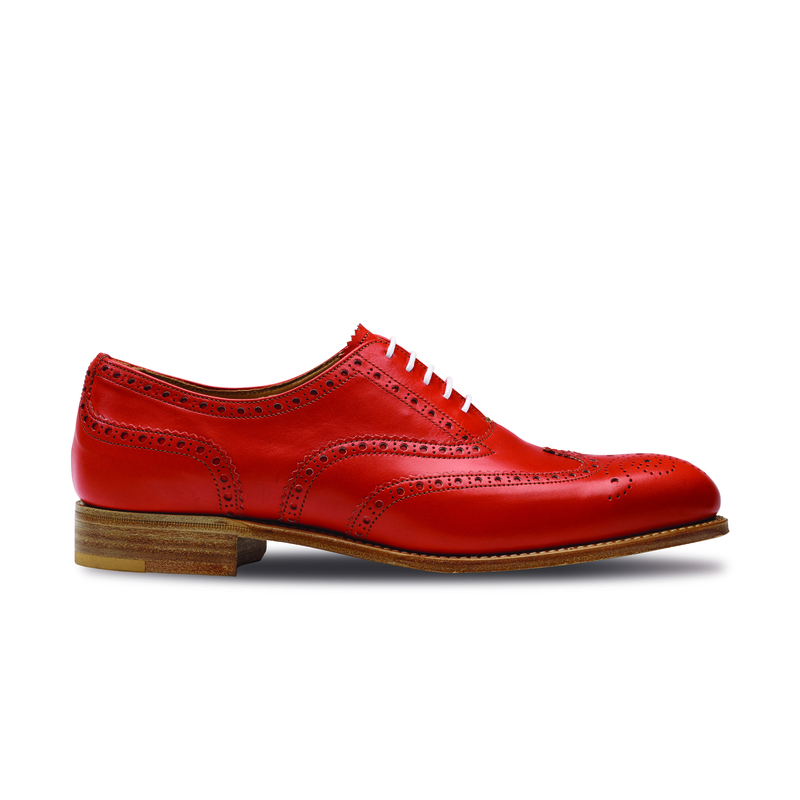 Anyway, down to business – let’s take a look at those shoes! 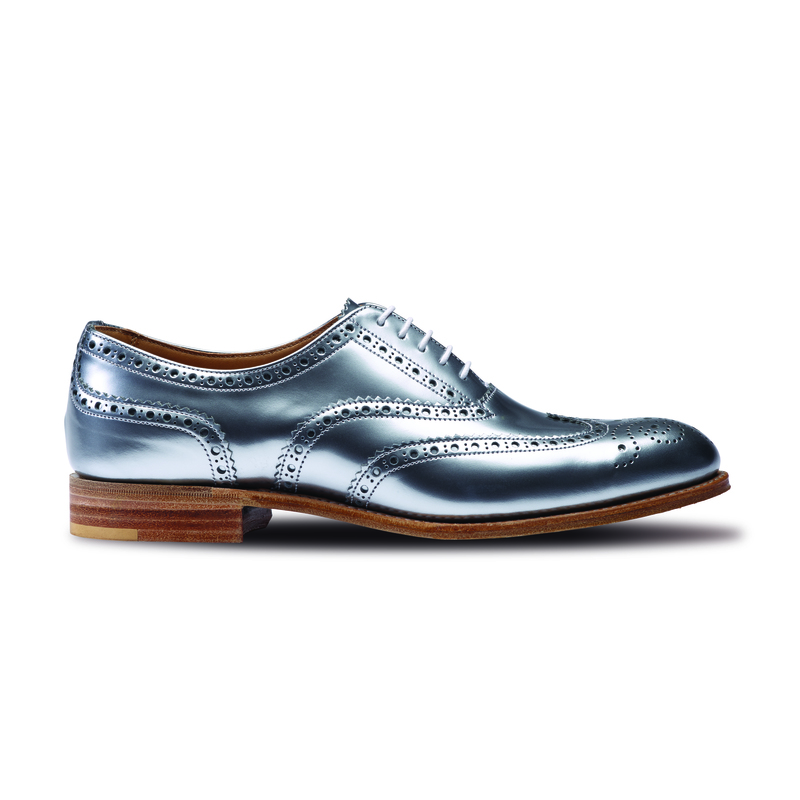 I have to say, I was a little disappointed with this summer’s collection, but winter has gone up a gear again and there are some REALLY cool shoes to choose from here. 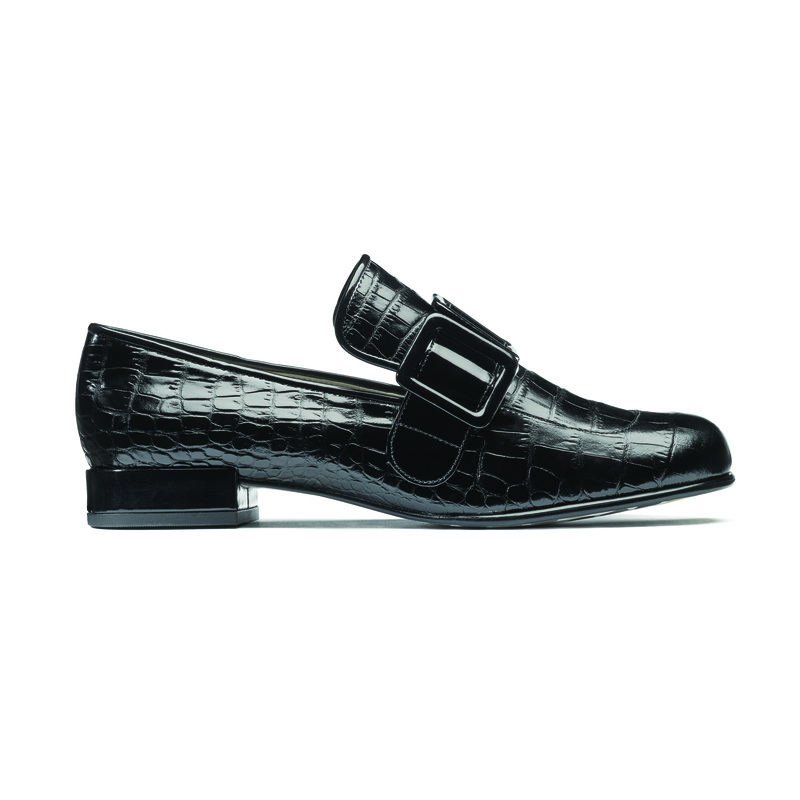 I much prefer the Anniston loafer to the Busby Folly loafer, for example, and there are some really interesting colour combinations and textures. 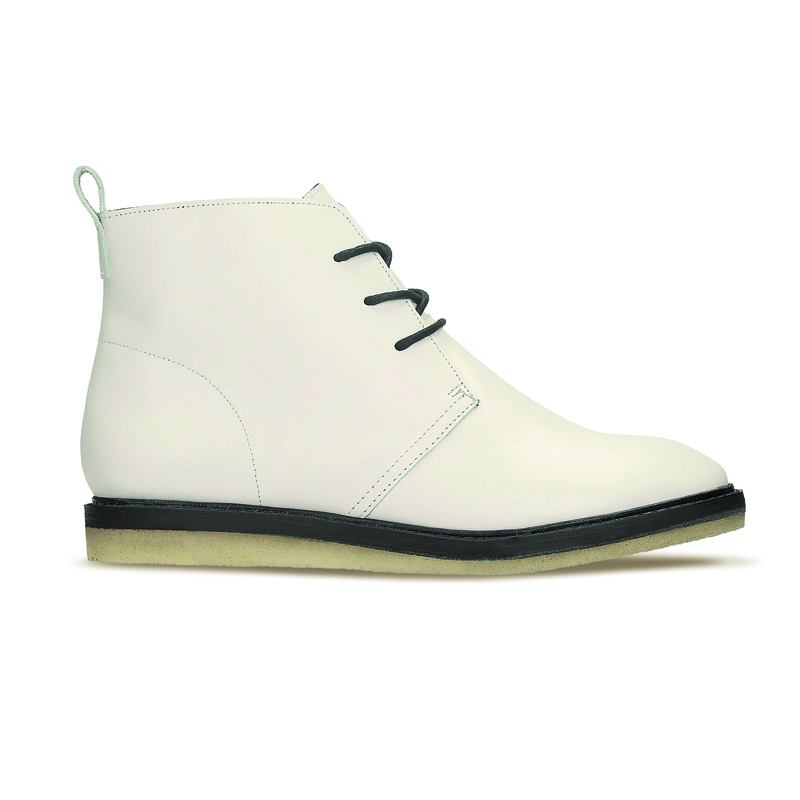 A few favourites are Anniston Fudge and Empress Moon (white ankle boots are BIG news for AW2015). “What on earth is pre-fall?” I hear you cry? Well, it’s just a collection that designers bring out between their summer and winter collections to keep the customers interested, and this season, Clarks is doing it too. These shoes should hit stores in May, and I love their sporty designs. This new range is, as the name suggests, made in England, which I think is great as so many of us are now interested in the provinance of our clothes. 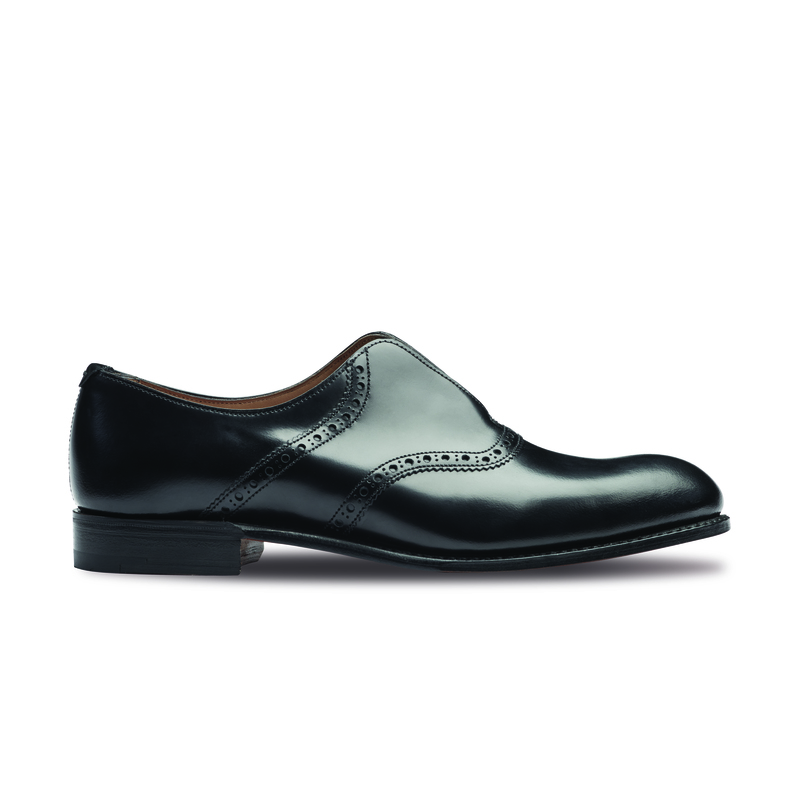 The prices will be quite a lot higher than you’re used to from Clarks – over £200 – but the quality is excellent. 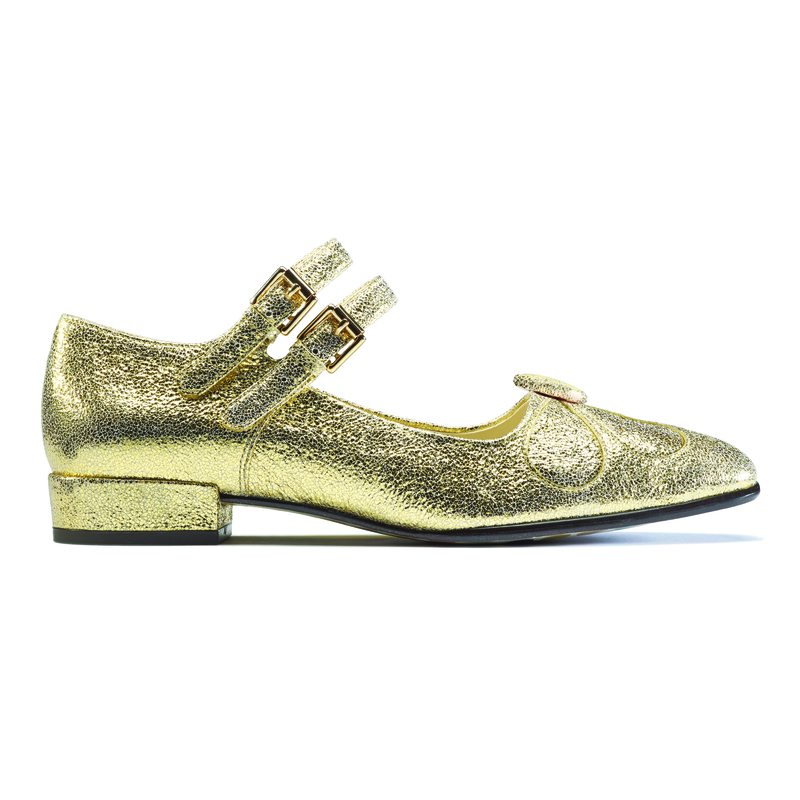 I am SO sad that this is the last season that Orla Kiely is collaborating with Clarks, but we’ve had a good run! 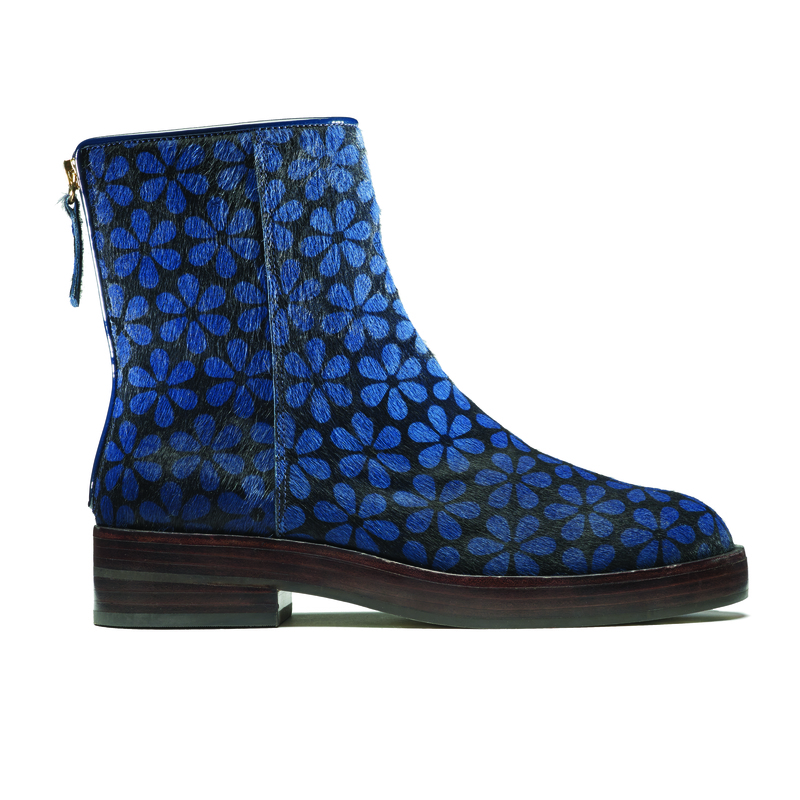 You won’t be disappointed with next season’s prints; I think my favourites are the floral print ponyskin ankle boots. Originals are my favourite section in Clarks. I’m glad to see that there are plenty of Wallabees and desert boots (WITHOUT wedges) on offer, but I think I am most taken with the Trigenic shoes. 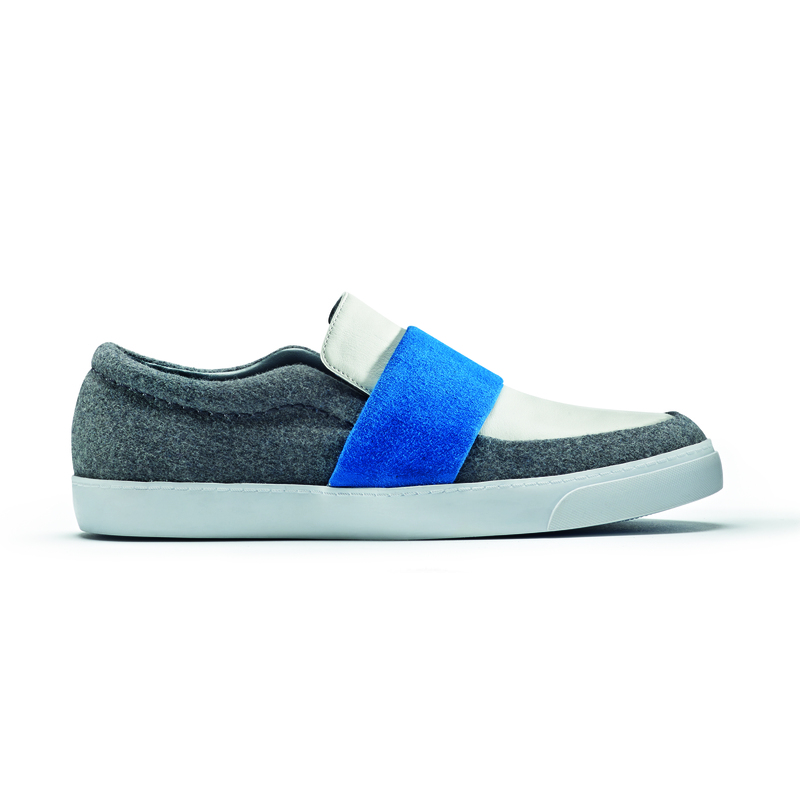 They’re a sort of moccasin-trainer hybrid, and the pair shown here are unisex. 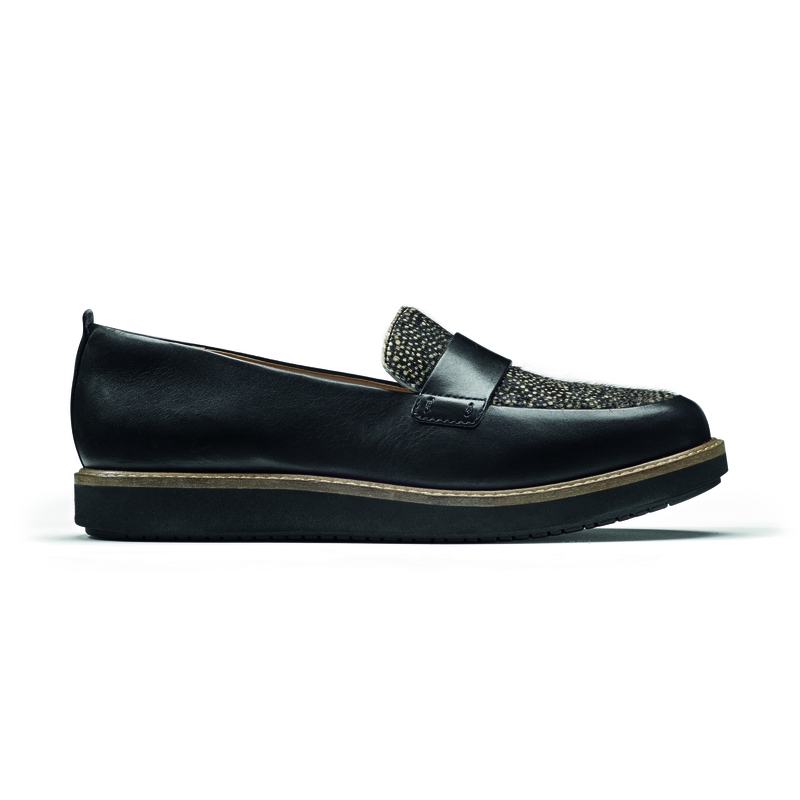 I’m glad Clarks realise that women don’t always want a feminised version – we just want the men’s shoes in our sizes! I’d love to know what you think – leave comments below! Is it Marni? No, it’s Clarks. Terrific. After a major clear-out my shoe cupboard is still crammed with (favorite) shoes. What to do? 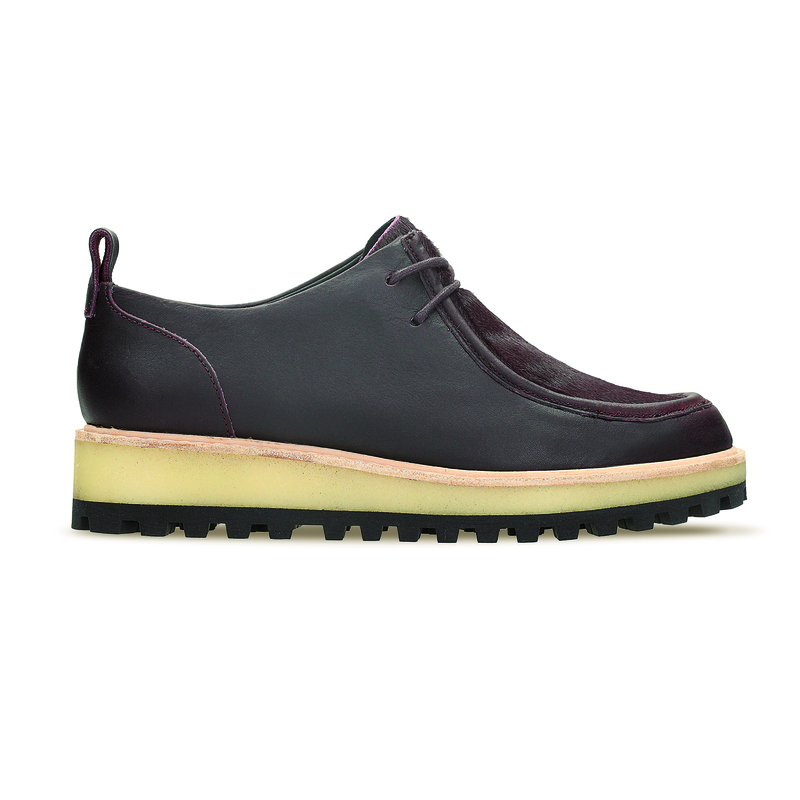 Just love Clarks, they get better and better and better….What to do?